Hi friends! Bre here again from Brepurposed excited to share another printable for you! 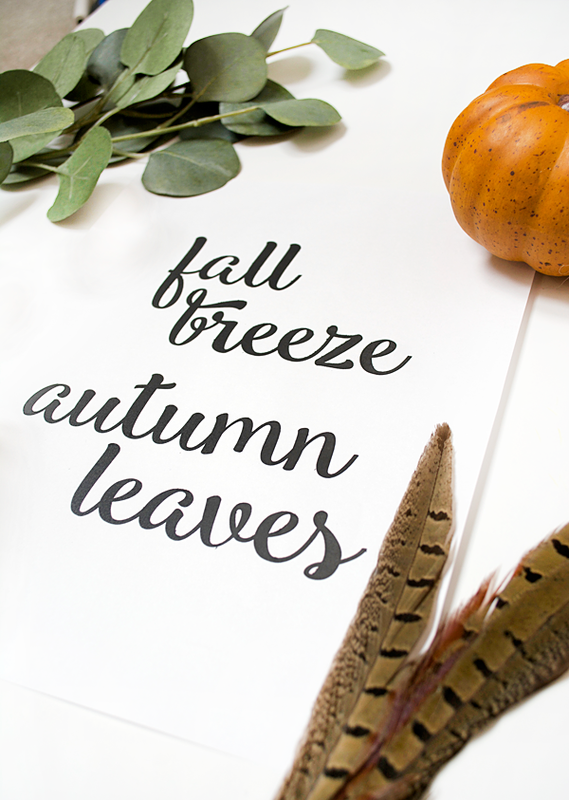 Fall is officially here and what better way to kick it off than to print out this cute print for your decor? 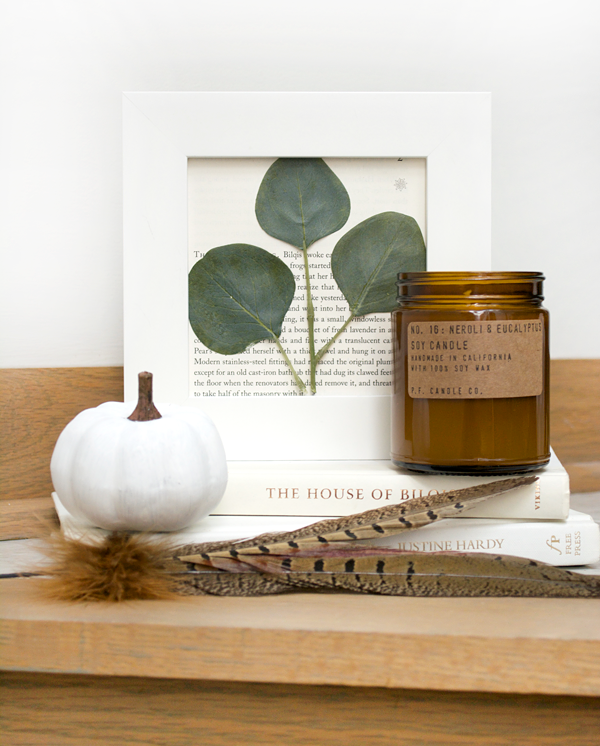 I don’t get too crazy with my fall decorating, but I can’t resist some greenery, feathers, a pumpkin here and there and of course lots and lots of candles. 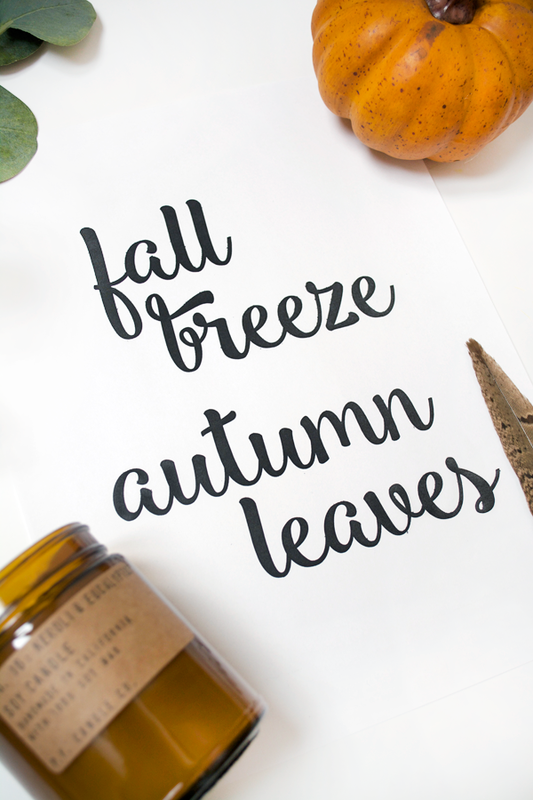 There’s nothing better than snuggling up on the couch with a comfy blanket and the smell of fall flavors in the air! 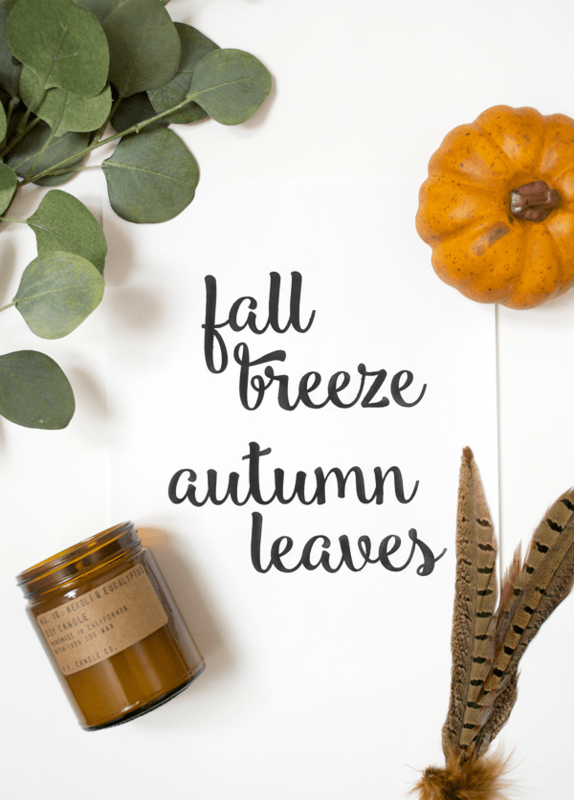 I hope you enjoy this Fall Breeze Autumn Leave free printable! 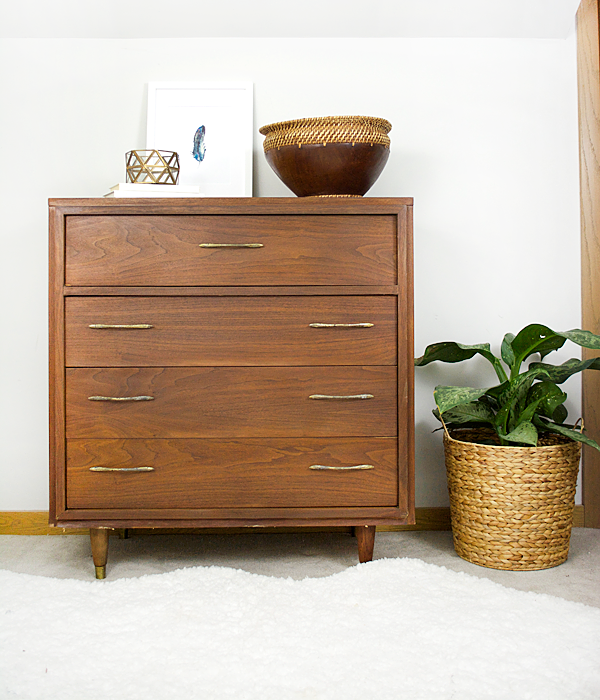 And don’t forget to head over to my blog and check out some of my most recent projects like How to Refinish a Mid Century Veneer Dresser and How to Make Pressed Eucalyptus Art. 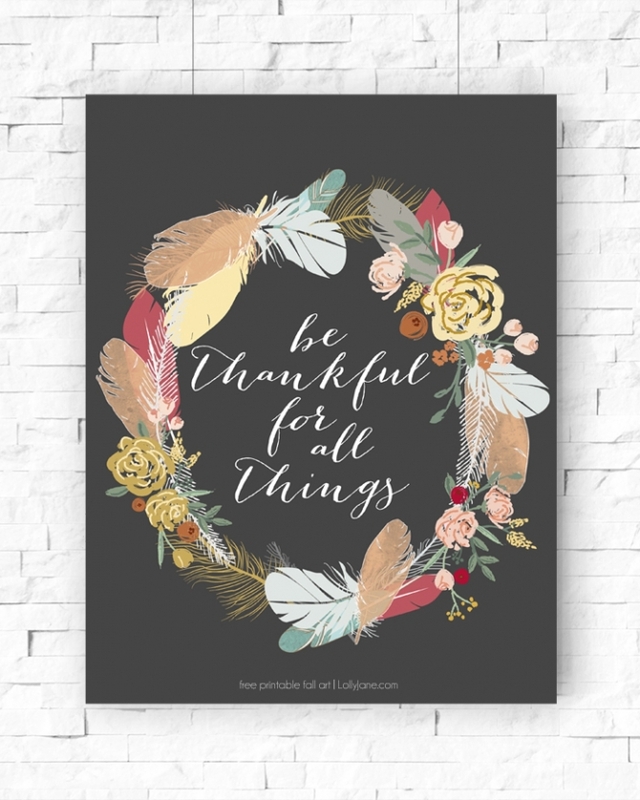 You’ll also love our Be Thankful for All Things free digital download! We love it too, thanks Haley! Love the beautiful font she chose 🙂 Thanks for sharing at Funtastic Friday! Thanks, Kayla! We love them too! Love it! Thanks for sharing with SYC. 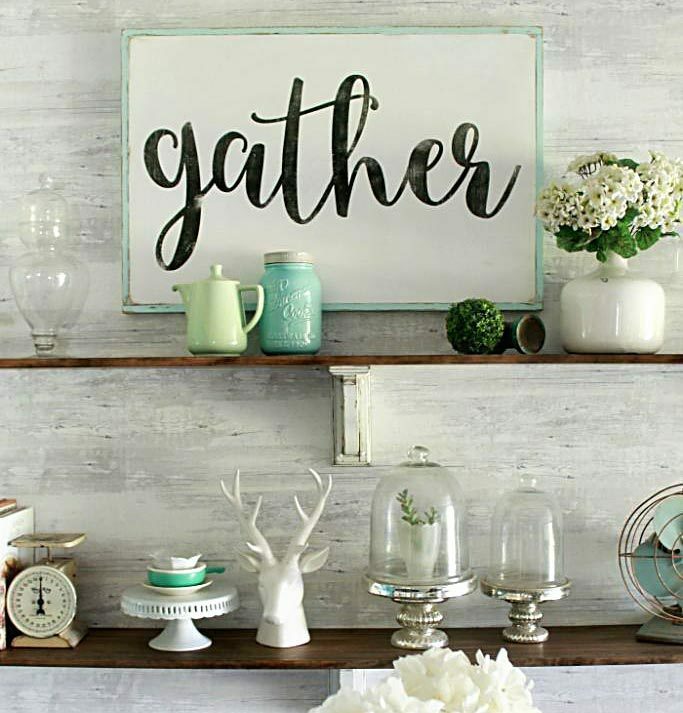 Such a fun printable. Thanks for sharing with us at Merry Monday. We always enjoy your creativity. I love this print. Thanks for sharing.